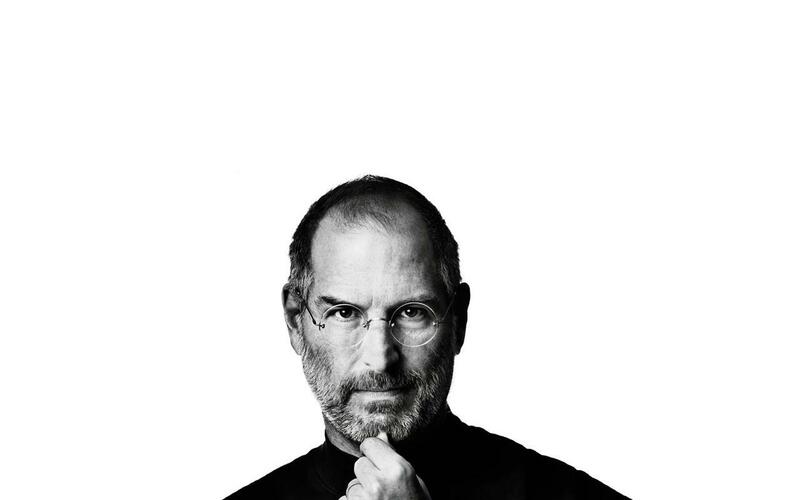 The much anticipated book about Steve Jobs’ life is set to be released this Monday. The book, which is simply titled “Steve Jobs”, was written by Walter Isaacson and is the only authorized biography about the Cupertino CEO. According to the AP (who received an early copy), the book provides insight into Jobs’ relationships with former Google CEO Eric Schmidt, who resigned from Apple’s Board of Directors with the launch of Android. Jobs used an expletive to describe Android and Google Docs, Google’s Internet-based word processing program. In a subsequent meeting with Schmidt at a Palo Alto, California, cafe, Jobs told Schmidt that he wasn’t interested in settling the lawsuit, the book says. “I don’t want your money. If you offer me $5 billion, I won’t want it. I’ve got plenty of money. I want you to stop using our ideas in Android, that’s all I want.” The meeting, Isaacson wrote, resolved nothing. We all remember the picture of Schmidt and Jobs at a California cafe that Gizmodo captured back in 2010 – perhaps this meeting was not the civil one that we once thought. I personally pre-ordered the book and I am excited to learn about the private life of Mr. Jobs, and of course see what other swipes may have been taken against Android. Will anyone else be picking up a copy?